Without addressing the effects of detention on young people, and the underlying factors leading to offending, young people in detention are at risk of continuing criminal behaviour into adulthood. Reducing the number of young people in detention can reduce crime, and offer significant benefits to individuals, communities and the taxpayer. This Youth Justice Effective Practice Guide has been produced to ensure that responses to these trends are informed by the growing body of evidence around ‘what works’ in youth justice. 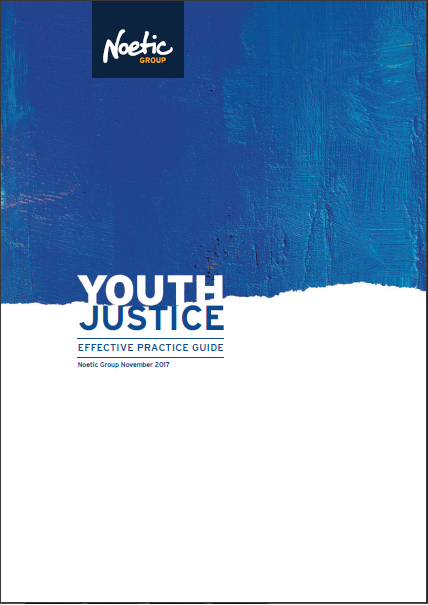 Download the Youth Justice Effective Practice Guide here.